At their Jan. 15 business meeting, the commissioners of St. Mary’s County accepted a transfer of funds of $44,000. The money represents remaining money for St. Mary’s County’s Juvenile Drug Court program. The Drug Court Advisory Committee wanted to find a worthy source for the money. The committee voted to give the funds to the St. Mary’s County Department of Recreation and Parks. 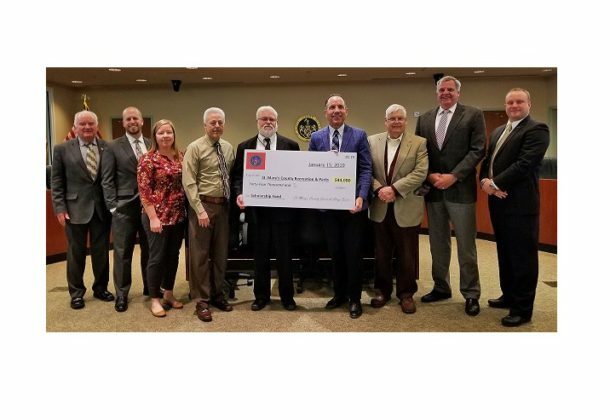 The money will be used to provide scholarships to allow St. Mary’s County kids to participate in the department’s various programs. The money had previously been used to provide scholarships and occupational training.